DISCLAIMER: I don’t need glasses. Yes I am, as my brother called me ‘one of them‘. Yes I am wearing them because I think they look good. And yes, I don’t care. This isn’t the first time I’ve worn glasses for the sake of style (see this vintage shot of me from The Herald Magazine). 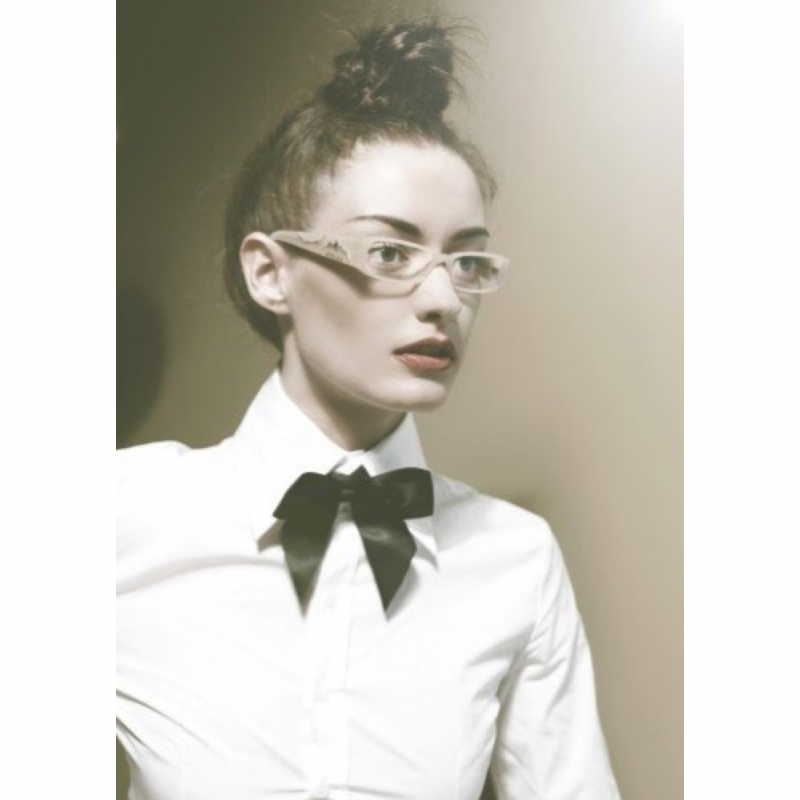 My love of wearing glasses started a long time ago when I got to play dress up on photoshoots. For some reason, I didn’t realise I could go into an opticians and buy designer frames without the prescription. DURH! Whilst in Specsavers Fort Kinnard with my mum, she was busy choosing glasses for normal person reasons – like actually needing them to see. I, of course, had to play with the new Balmain collection. Only to be informed by a lovely lady in the shop that to I could order them with non-prescription lenses. GAME CHANGER. How did I do this? You ask ( because I know you want them too). Well it was actually very simple. I booked in for a free eye test with Specsavers. For a general eye health check and to make sure I didn’t need a prescription – I didn’t. Then the fun began. You can order any pair of glasses with non-prescription lenses. It was hard to settle on one because I loved them all, but luckily the Balmain Eyewear collection comes under the 2 for 1 Designer Glasses offer so you can choose two pairs. I chose style BL1513S. Whether you’re with me or against me on the faux glasses camp. 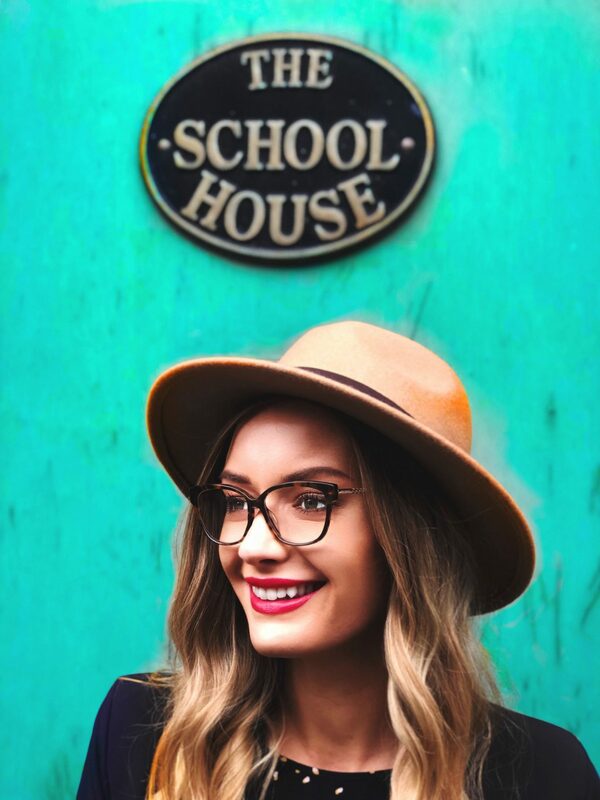 They are actually useful to us non-prescription wearers because the have an anti-glare coating. Yes, I may be justifying my reason for having them. But they help keep glare away when driving or looking at screens in direct sunlight. So where do you sit on the topic? I’m all for them. Now I know I can buy designer frames without the prescription, I’ll be growing my collection.